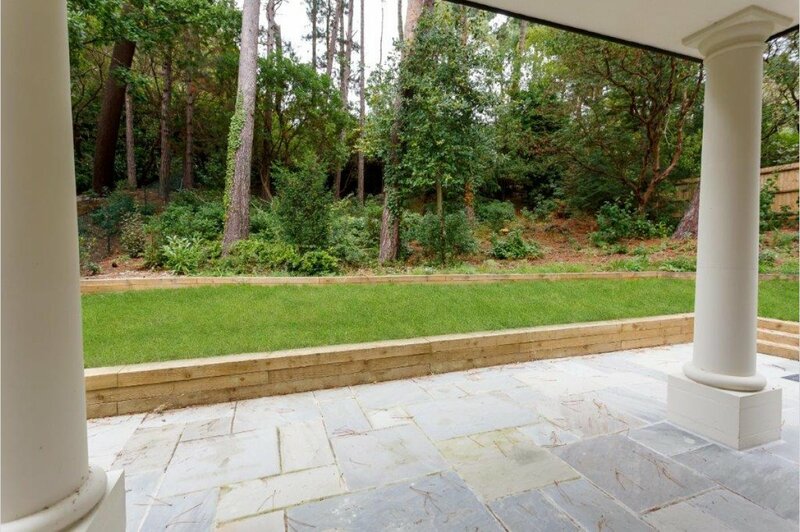 White Pines, 103 Lilliput Road is situated in the affluent district of Canford Cliffs, set amongst picturesque surroundings conveniently located close to both the highly regarded village of Canford Cliffs and the charming Lilliput village, as well as the world famous blue flag beaches and Sandbanks peninsula. 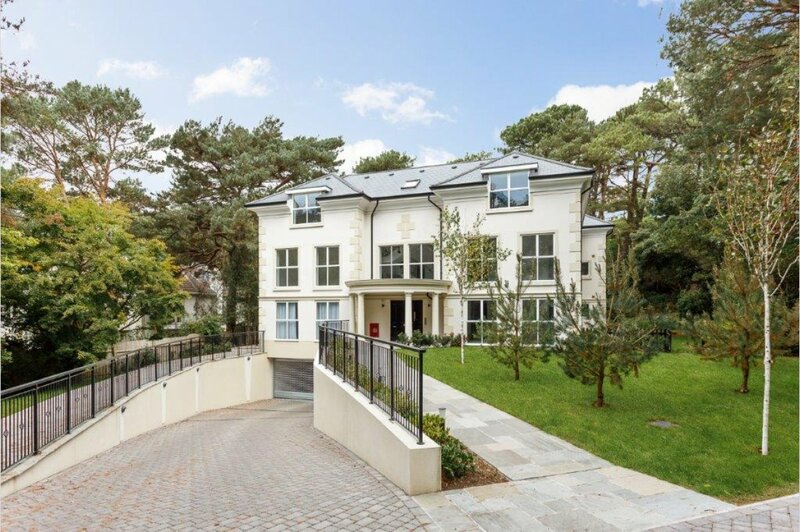 WHITE PINES is an impressive brand new development of 7 luxury apartments, set back from the prestigious Lilliput Road, comprising 2 & 3 bedrooms including 2 penthouses, all boasting either large maintained private gardens, balconies or roof terraces. Apartments available with prices ranging from �650,000 to �945,000. 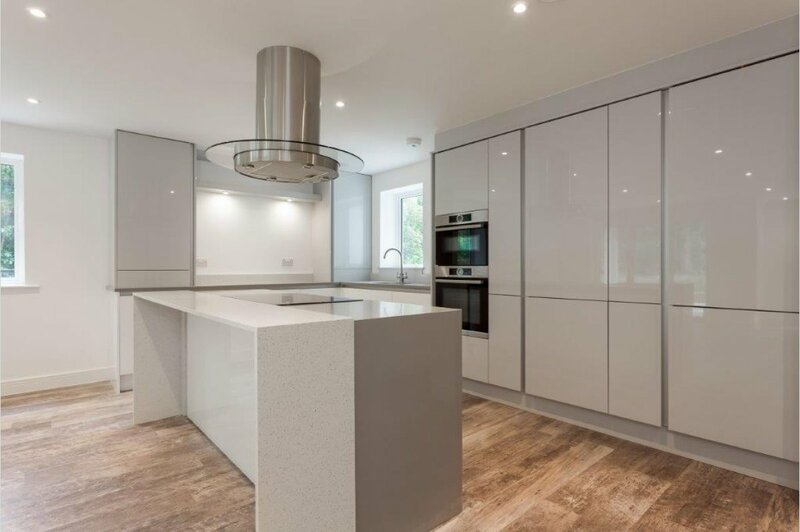 Each apartment offers high specification interiors with luxurious fittings throughout to satisfy the most discerning of buyers. 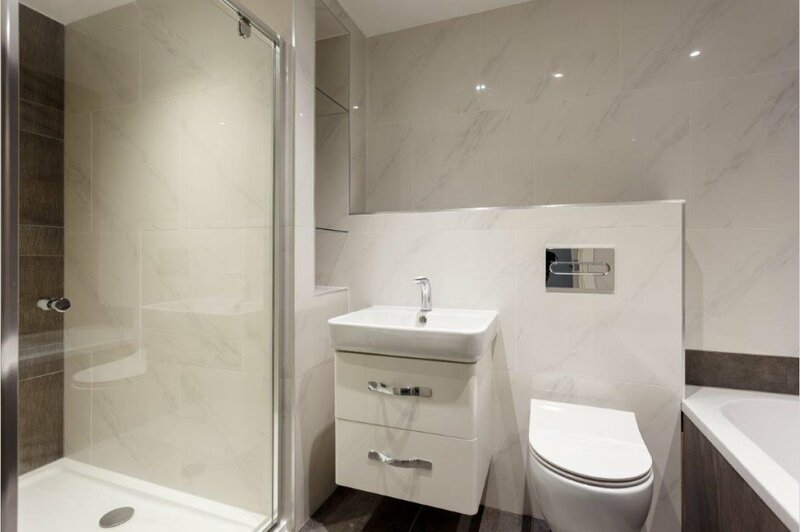 The underground secure parking has been designed to provide each home owner with two allocated parking spaces as well as a private storage unit. The car park also features charging points, future proofing the development for electric cars. FURNISHED SHOW HOME AVAILABLE. To arrange a viewing appointment please contact Mays Estate Agents on 01202 709888.